Our Claim it back midi is perfect for every season and any occasion. 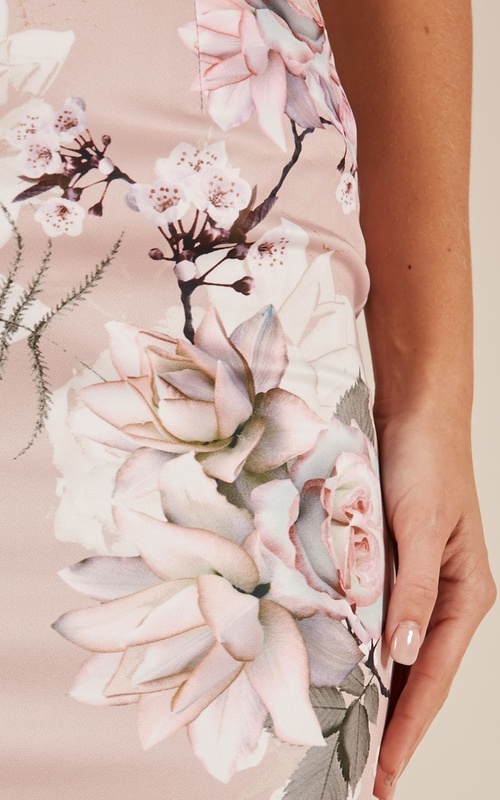 This floral print will instantly make you feel feminine and flirty. Match this figure hugging lover with a simple cami top or bardot top for a more sophisticated look. The split up the back of the skirt will also give your outfit an edge. This skirt is perfect to add to your workwear wardrobe to break up all of that black and white. Very cute pencil skirt with lots of stretch.